Each Spring the National Park Service holds National Park Week. In 2016, National Park Week is April 16-24th! 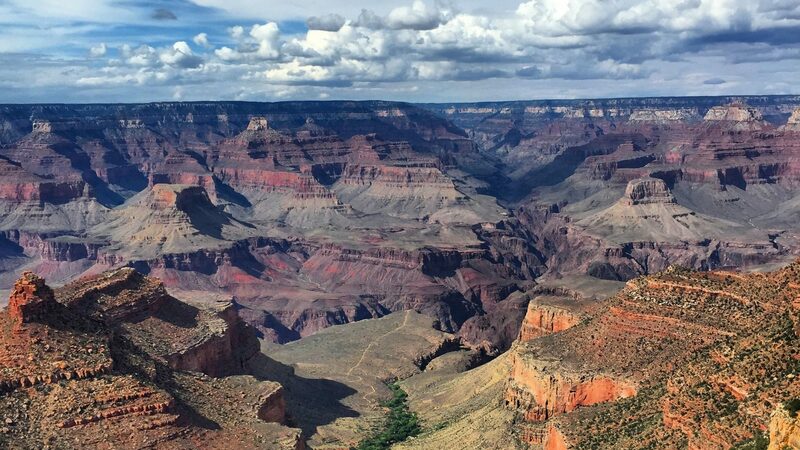 In honor of the National Park Service Centennial this year, all parks are offering free admission the entire week. Just think: you and your family can celebrate America’s natural beauty, rich cultural sites, and historic landmarks for free for an entire week! 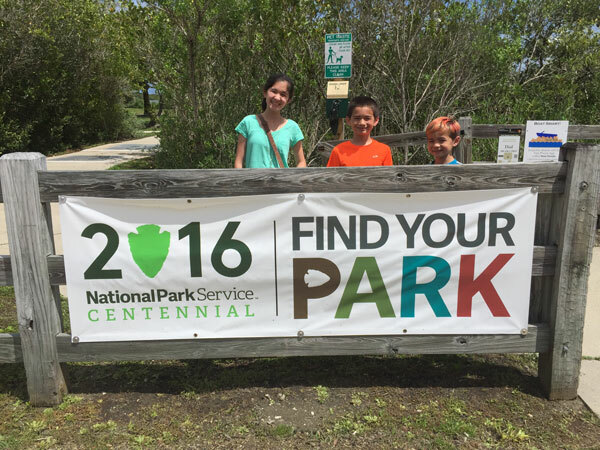 Step 1: Find the National Park site near you! The first step to enjoying National park Week is to find a park near you. With over 400 National Park sites in the National Park Service the odds are good you live close to one! 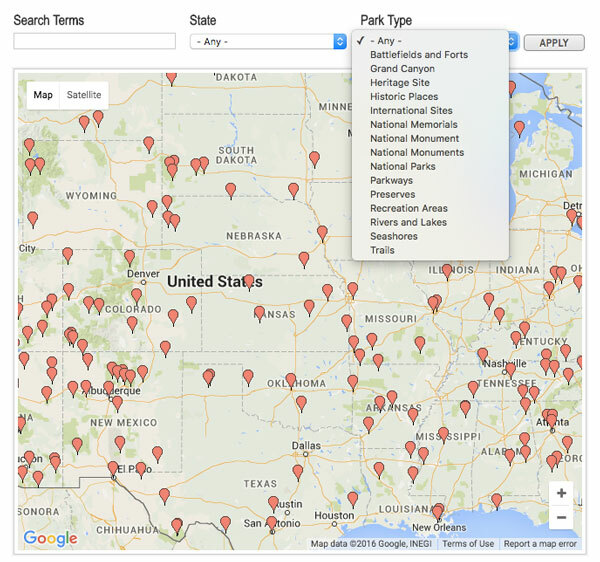 There are a number of tools online that can help locate a park but my favorite is this one by the National park Foundation. It allows you to view by map, by name, and sort by category. Find the nearest National Park by clicking this link! 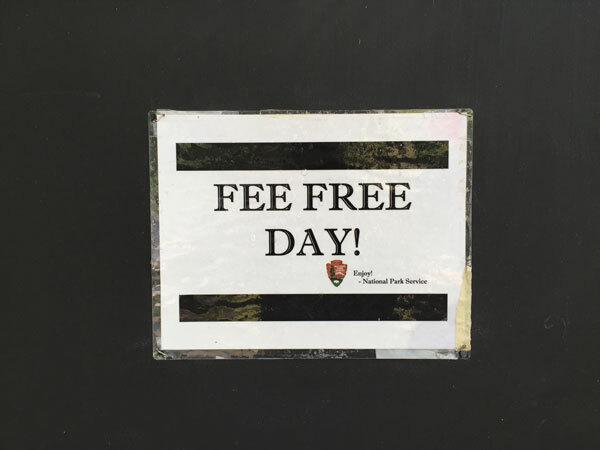 Step 2: Spend your day enjoying the National Park Service for FREE! Ok. Now that you have chosen your park you need to plan your visit! You should first check with the calendar of events. Many parks have scheduled special events during National Park week. Check out the calendar of events here! Need inspiration? Check out these handy travel tip guides. 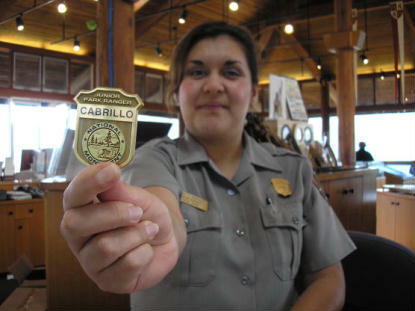 Of course, when you get there you should get your kids to do the Junior Ranger program. NPS Junior Ranger Program is filled with activities that promotes exploration, education, and protecting our national beauty. If you follow me or my wife on Instagram, you most likely have seen us using the #FindYourPark hashtag. 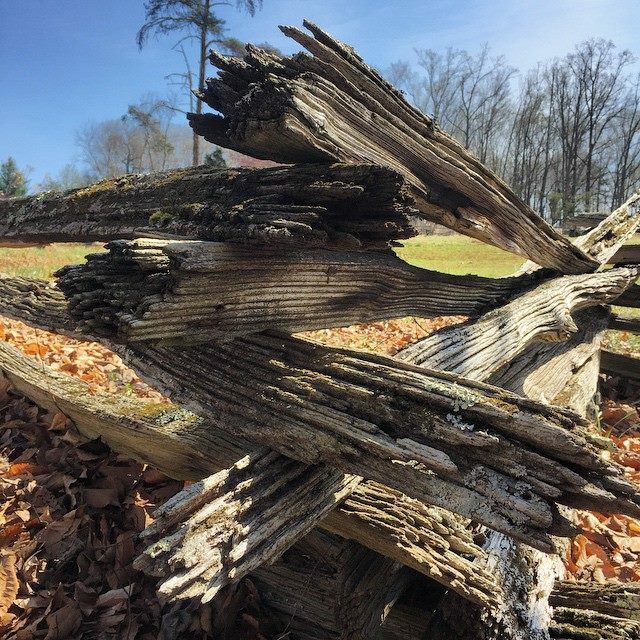 Follow this hashtag and find amazing pictures from parks around the country! My kids and I like to explore those pictures to plan our next National Park adventures. BONUS STEP: Catch the National Park Addiction! If it is your first park visit or your 100th I hope that you enjoy National Park Week! Who knows? Maybe it will inspire you to set a goal like my family has to visit 100 National Parks as a family by 2020. Are you planning on visiting a National Park during National Park Week? Let me know where you’re visiting in the comments!